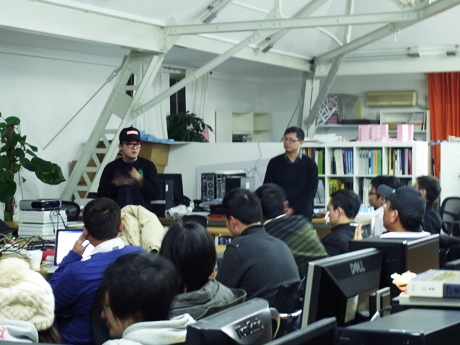 Big thanks to Mr.Zhen who are come from /UNIT.architects/ invited us to do a great sharing talk with their students and designer friends. 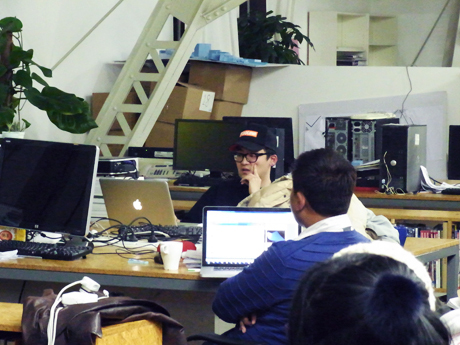 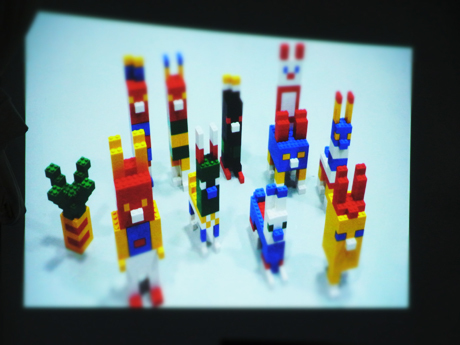 /UNIT/ is one independent architecture design studio in shanghai, they are focusing on digitizing in architecture design. 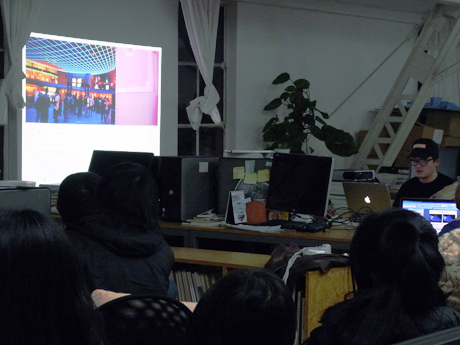 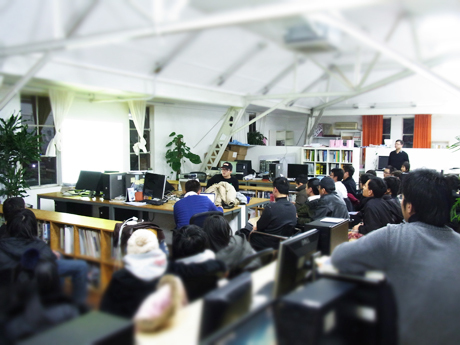 During the talk, we were sharing our digital interactive work experiences and discuss how to apply new media concepts and technology into architecture design industry.